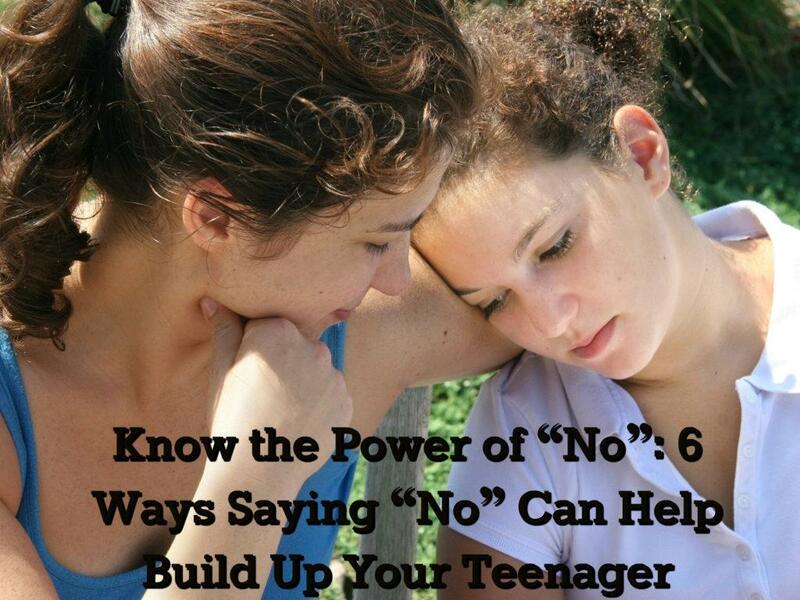 While you will want to give your teen everything they need to live happily and thrive, there will be times that you have to say “no” to protect and guide them as well. According to For Every Mom, pairing a “no” with an explanation of your position can help your teen better understand the importance of their boundaries. This type of consideration and understanding will help your teen arrive at the reasons for your “no” on their own, which will be more meaningful to them and help them prepare for times in the future when things don’t go as they desire. “No” is a very valuable word when combined with a lesson. If you use these “no” situations to teach your teen something new about themselves or their lives, it will mean more to them than simply being denied something they want. When you take the time to explain your thoughts, outline consequences, and provide insight into your own feelings on the matter, you equip your teen with more information to think about and use for making good decisions in the future. According to Focus on the Family, saying “no” to your teen can help to deepen and reinforce your family values and truths. For example, if your teen is consistently being disrespectful, you can explain to them that respect is a truth that must remain constant in your home. This tactic can be very powerful in helping your teen understand why their boundaries are important and how they align with your family morals and values. When you deny your teen’s requests or say “no” to something they want to do or have, remember they are always closely observing you for their cues on how to act as an adult. For this reason, it is imperative that you are living a good example for your teen, and helping them understand how you handle “no” in your life as well. 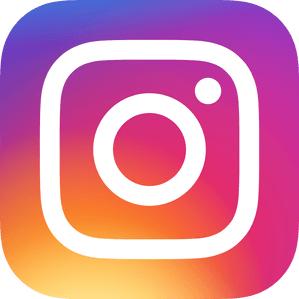 In a news piece dedicated to teen boundaries, CBS News advocates that parents should work as a team, reach a decision together in private, and then present a united and firm answer to their teenagers. If your teen witnesses any inconsistency between the messages you and your spouse are sending, they can easily get confused about what to do. They might even use such gaps to get their own way by playing you against one another, so stand united, loving, and consistent in your boundary enforcements together. While you are in charge of your teen’s growth guidelines, you should also make sure that you take the time to listen carefully to your teen whenever they are making a request, or even refuting a “no”. As your teen matures and learns to make good decisions on their own, they can be rewarded with their independence. If your teen makes good points that are in line with your family values and boundaries, then be open to changing your “no” to a “yes” in those situations. If you are struggling to consistently reinforce boundaries with your teen or notice unhealthy behavioral patterns emerging in your teen’s life despite your best efforts, then speaking with a professional teen counselor can help build and enforce healthy boundaries.